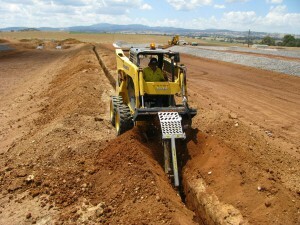 With our wide range of excavation equipment and over 20 years experience, SA Civil Earthworks can complete almost any excavation project on time and on budget anywhere throughout the Adelaide, Adelaide Hills and Barossa Valley area. We can deliver the entire excavation project, work as part of a larger team or execute your engineer’s / architect’s plans/specifications as instructed. If your project involves tight access or a remote location then we have the right equipment and qualified experienced operators to deliver a cost effective result every time. 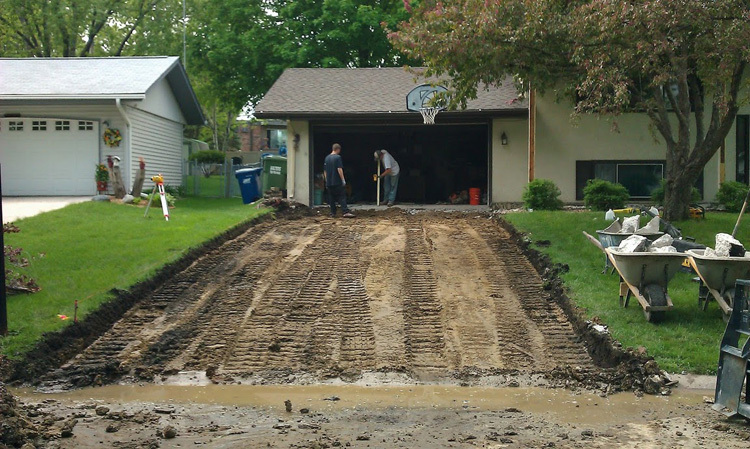 Much of our work involves precision excavation for trenching, driveways and landscaping. We are often called upon for site leveling and ground preparation work prior to foundations and concrete pads for houses, sheds, and water tanks. Private road excavation and grading also form part of our portfolio as does the delivery and distribution/spreading of stone, sand, and soil. 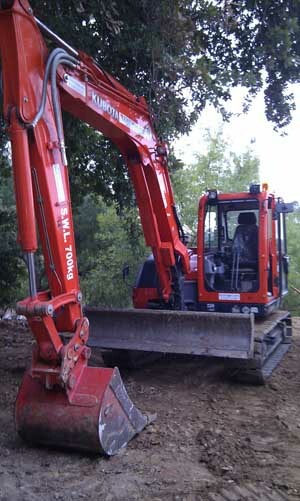 No matter how big or small your excavation project is we can provide the right excavator and operator for the job. Adelaide Hills, Barossa Valley, Heathfield, Hahndorf, Macclesfield, Echunga, Uraidla,ldgate, Forreston, Carey Gully, Mylor, Ironbark, Verdun, Kanmantoo, Harrogate, Norton Summit, Mt Barker, Kersbrook, Ashton, Callington, Stirling, Mt Torrens, Littlehampton, Nairne, Monarto, Inglewood, Forrest Range, Meadows, Lenswood, Gumeracha, Lobethal, Summertown, Birdwood, Woodside, Crafers, Cudlee Creek, Basket Range, Charleston, Bridgewater, Piccadilly, Scott Creek, Greenhill and surrounding areas.